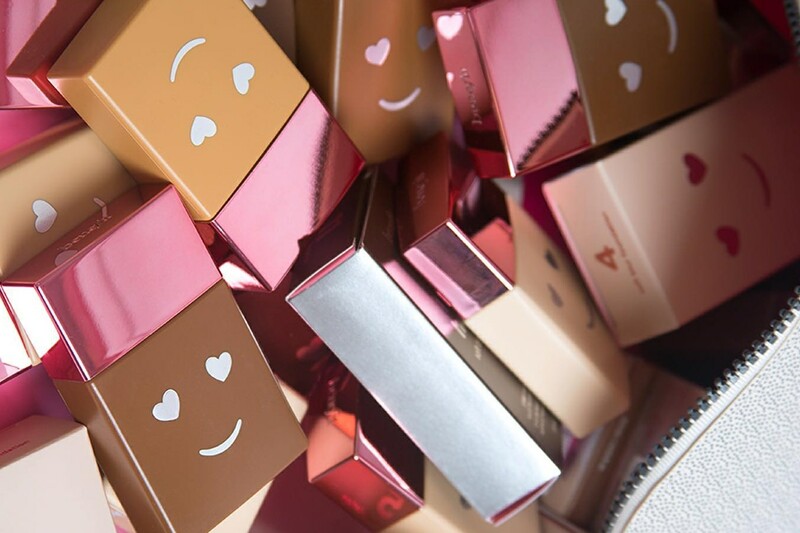 Benefit Cosmetics Hello Happy Soft Blur Foundation Swatches on Different Skin Tones | Top Beauty Blog in the Philippines covering Makeup Reviews, Swatches, Skincare and More! Hello, friends! 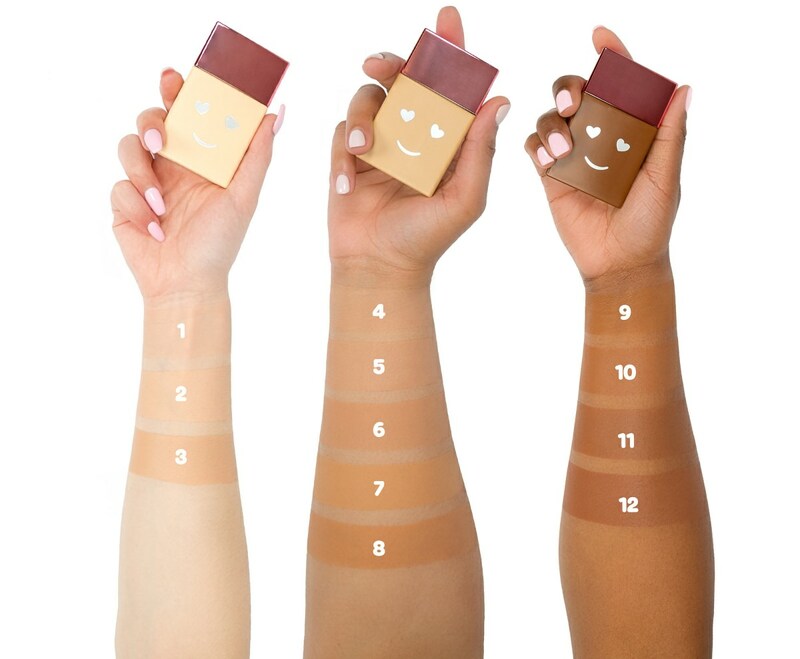 Here are the swatches of the new Benefit Cosmetics Hello Happy Soft Blur Foundation – on different skin tones – a light-to-medium coverage liquid foundation with broad-spectrum SPF 15 sun protection.